Beautifully proportioned, this storage footstool offers a contemporary take on the traditionally designed sofa. 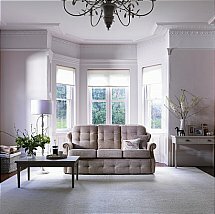 Its elegantly scrolled cigar-shaped arms and winged design offer aesthetic appeal, whilst its supportive, quilted back cushions and choice of recliner mechanism ensure you are truly comfortable. Also available in small-sized options. 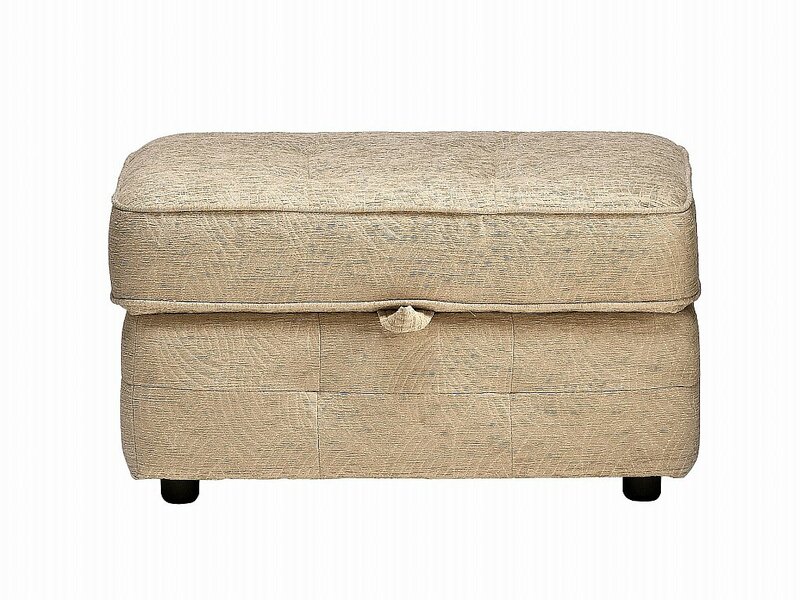 I would like more information about Oakland Storage Footstool by G Plan Upholstery.